It takes a certain amount strength to make it through a difficult situation. Whether you have just been fired, you have received a horrible diagnosis, or you’ve found out your lifelong partner is leaving you, it can be hard to see the light at the end of the tunnel when everything seems to be crashing down around you. It seems impossible that anything could get better, and anyway, where do you even start if you want to try? This is how Heather Von St. James felt for a brief moment after she was diagnosed with cancer. In November of 2005, Heather was told she had malignant pleural mesothelioma, a rare cancer that affects the lining of lungs, heart, or abdomen. With a 3 ½-month old baby at home and a prognosis of only 15 months, it was easy to get sucked into that dark hole of despair. But Heather was able to move past that and find the strength and hope she needed to survive. Looking ahead might be difficult in times of stress, but sometimes it’s necessary to find the strength and courage to fight on. Heather was determined to survive as she wanted to see her daughter Lily grow up. Looking to the future and picturing the positive outcome of all the joys of motherhood and marriage compared to the negative outcome of leaving her husband Cam as a single father, Heather knew which result she needed to make happen. She was determined to do whatever it took to survive and that meant experimental surgery. Along with the normal cancer treatment of chemotherapy and radiation, Heather went into surgery on February 2 to have her left lung and lung lining (where the tumor was located), one rib, half her diaphragm and the lining of her heart removed. This was followed by a hot chemotherapy cocktail wash before she was stitched up. Without the positive mindset and determination to make the future she imagined a reality, Heather may not have risked the surgery that helped ensure her being with us today. Faith comes in many forms. Religiously, Heather found solace in speaking with friends of faith and finding scriptures that spoke to her. This one from Jeremiah 29:11 was especially meaningful for Heather. “For I Know the plans I have for you,” declares the Lord, “plans to prosper you and not harm you, plans to give you hope and a future.” Walking with God gives Heather perspective into what truly matters in life and brought her comfort and hope during that difficult time in her life. Heather also found faith in her surgeon, Dr. Sugarbaker. Heather not only trusted in his guidance through surgery and treatment but credits him for much of the reason that she is still with us today. 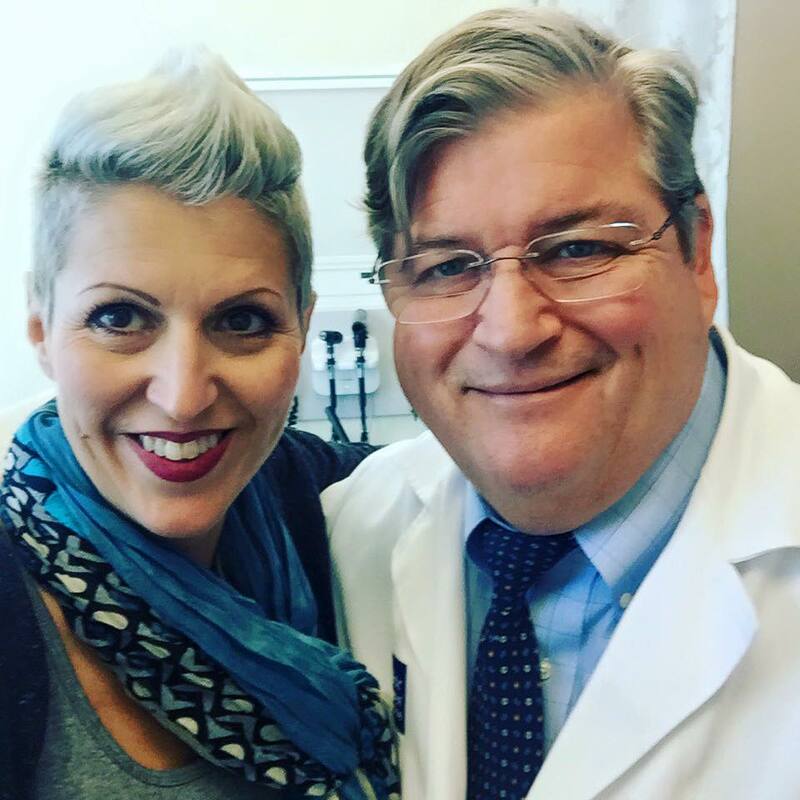 Shortly after diagnosis and hearing her life expectancy, Dr. Sugarbaker told Heather, “When hope is in the equation, the odds don’t matter.” Hearing those words helped Heather believe in herself, knowing that cancer did not control her and would not defeat her. Which leads us to the third faith Heather had, in herself. Believing in her body and its ability to survive was essential to healing. Many times when people lose hope, self-care is no longer important. If death is upon you, why even try to fight it, right? Wrong. By not having that attitude and continuing to take care of herself through healthy habits, maintaining connections with friends and family and in general putting her health and wellness first, Heather gave her body the sustenance and support it needed to recover. There is one thing that is especially detrimental to hope and that is fear. Minds have an amazingly destructive ability to take a situation, find the worst possible outcome and believe it is the only possible outcome. Many times this leads to inaction, out of apprehension to actually meet those fears head on, or development of a “who cares” perspective. 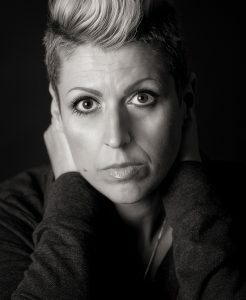 Heather created an interesting approach to confronting the inevitable fears that come with cancer. Every year, on the anniversary of her surgery Heather invites friends, family, and fellow cancer survivors to her home for what is now known as LungLeavin’ Day. 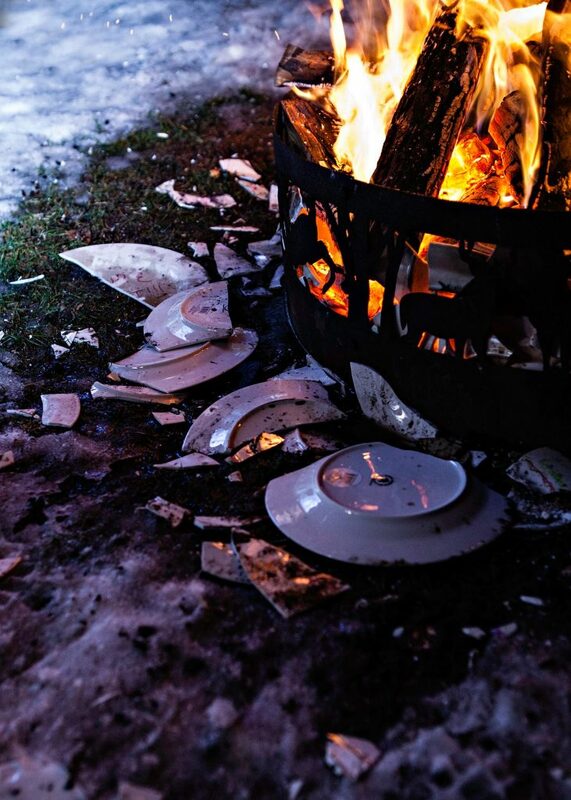 Each year they write their fears on porcelain plates and smash them in a fire, symbolically shattering their fears at the same time. Knowing those fears can physically be broken shows that they can mentally be broken as well. Talking with someone who can sympathize with your situation is good, but talking with someone who has actually experienced the things you are going through is even better. Certain situations create specific questions and concerns, and being able to share them with a person who has been through it all and can give true advice and understanding can mean the world. When Heather was diagnosed there weren’t many mesothelioma survivors she could easily find and talk to. That could be because mesothelioma cancer is very rare with about 3,000 new cases in the United States each year, or because in 2005 there was little social media meaning limited sources to find mesothelioma survivors. 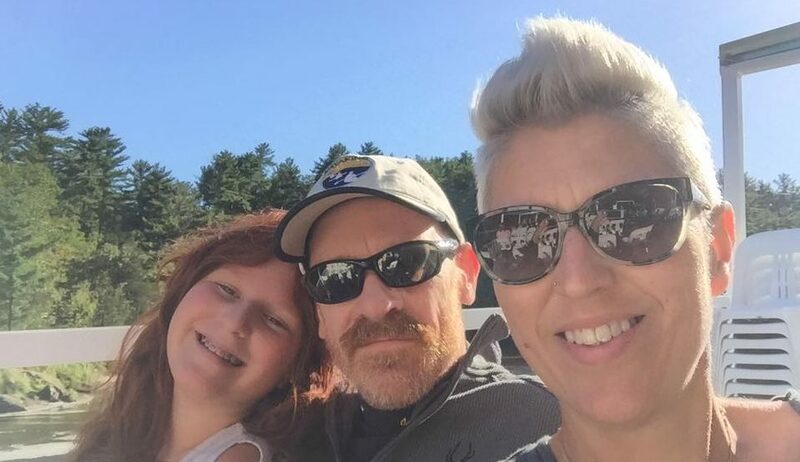 As an 11-year survivor and mesothelioma advocate, Heather knew she could change that problem and provide her time and energy as a source for current mesothelioma patients. “I hope to continue to make a difference in people’s lives in the times that I’ve been given,” says Heather. “It’s my way of giving back after all that has happened, and it feels good to have a purpose again.” Heather meets many people who are facing the same situation she was in 11 years ago, many of them referred to her though their mutual doctor, Dr. Sugarbaker. They hear her story of survival and gain strength from it, knowing despite their own low prognosis, there is hope for their own survival as well! Heather meets many people who are facing the same situation she was in 11 years ago, many of them referred to her through their mutual doctor, Dr. Sugarbaker. They hear her story of survival and gain strength from it, knowing despite their own low prognosis, there is hope for their own survival as well!